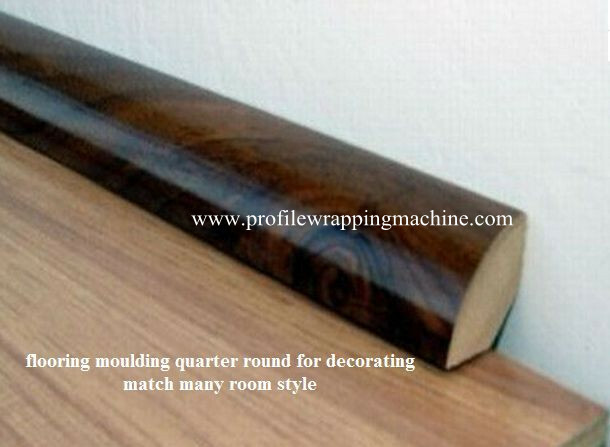 MBF-R300B MDF profile wrapping machine are mainly for the decoration Materials, aluminum material surface with PVC wrapping, with scraping glue system to keep the glue spreading uniform, it is suitable for different complicate shape, as angle parts, around ARC, roughness, extruding shape, so as to get a excellent surface. 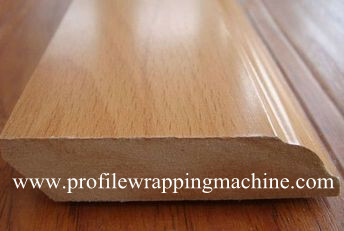 It can be used for sheeting PVC ,decorative paint paper and solid wood skin on the surface of different lines such as wood material ,aluminum plastic material and forth material ,etc. 2. Gearing adopts frequency conversion and stepless adjustment,.and the speed changes smoothly..so it is suitable for different work pieces. 7. Synchronous device in hot glue system can further to improve the stability of product quality.,and be suitable for different wood skin such as single board and rolling material,ect. 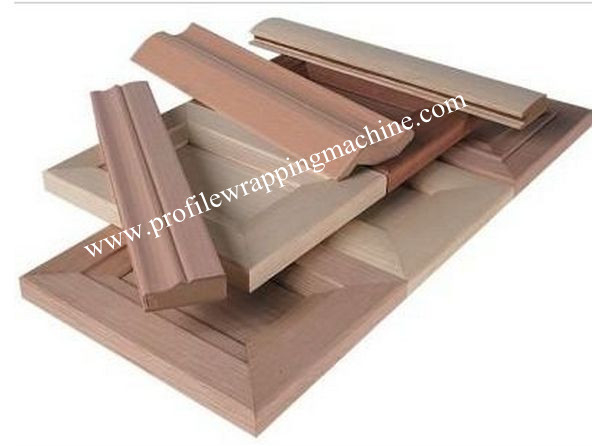 mdf profile wrapping machines are suitable for the lamination of chipboard, mdf, metal and PVC, ABS, PS extruded profiles and panels with coil foil (flex paper, Pvc, Cpl, wooden veneer) from 10 – 500 mm width. 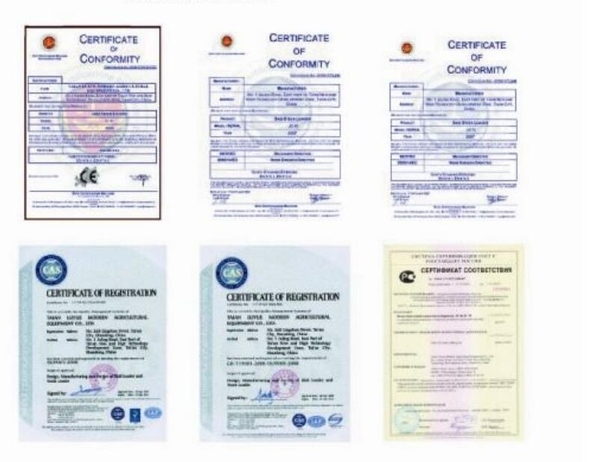 Glueing technology is hot melt and reactive hot melt adhesives (PUR).